Two months ago, Meerkat didn’t even exist. Today, the live-streaming app has over 700,000 active users, including celebrities like Jimmy Fallon and Madonna. 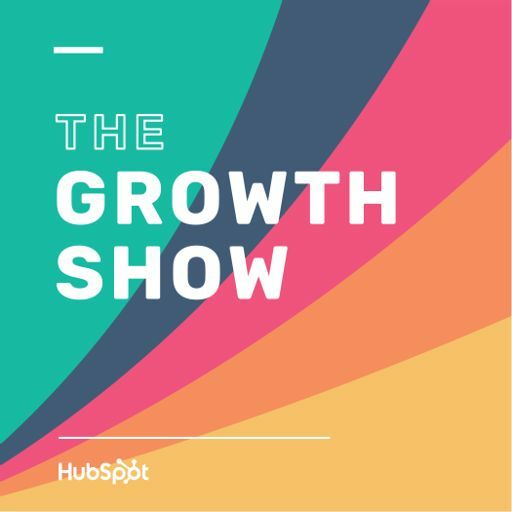 Meerkat founder Ben Rubin sits down with HubSpot CMO Mike Volpe to talk about how they grew so big so fast, how they’ve kept growing despite being cut off from Twitter’s graph, the decision to pivot the entire company in just five days, and why we should care about live-streaming.